When the consumer opens their mail box and sees your well thought-out, well designed and produced postcard, it sends an important message to the recipient; a message that talks about your company; a message that is often the first point-of-contact for you and your potential client. 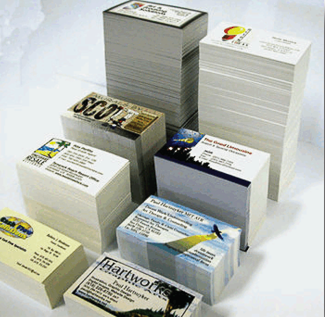 A postcard is something your potential client feels and touches and it represents your company to them. E-mail marketing can be deleted or end up in the junk file before your client or potential client even gets a chance to read it. If the e-mail makes it to the recipient it has a chance of being deleted just because of the mass of e-mails that are received everyday and don’t have time to read. A postcard has the walk from the mail box to the house or desk. It is set down to be looked at later if time didn’t permit. Use of direct mail has increased 14% over the past year for good reasons. It delivers results.